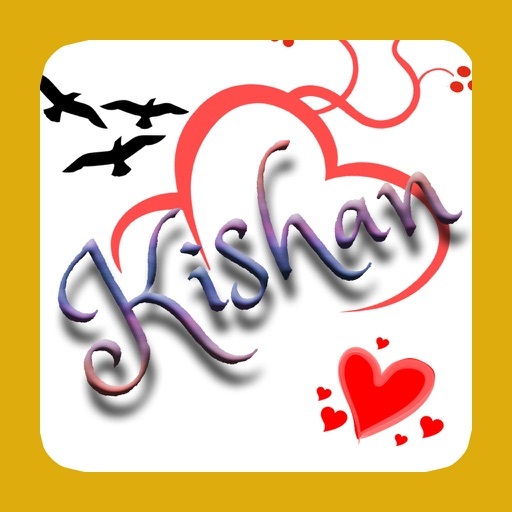 Write your name on photos using Name art - Stylish application. 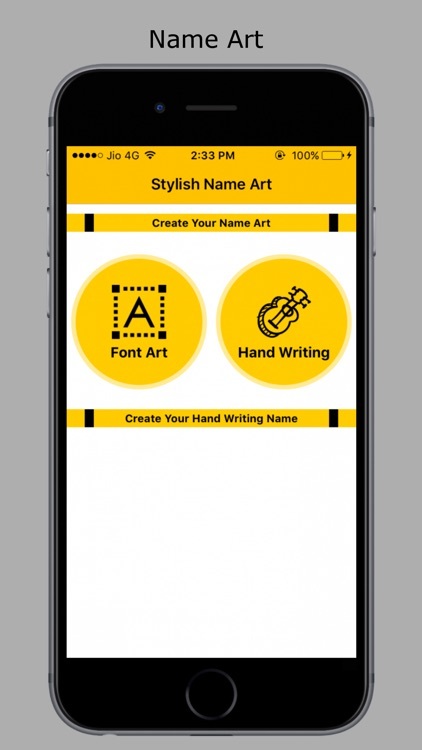 Name art - Stylish app provide 100+ famous unique font style and emojis to make your name on different social media Profile Picture that are the latest trend to make you unique on different social media platforms like Instagram,Facebook,WhatsApp,Twitter and many more. 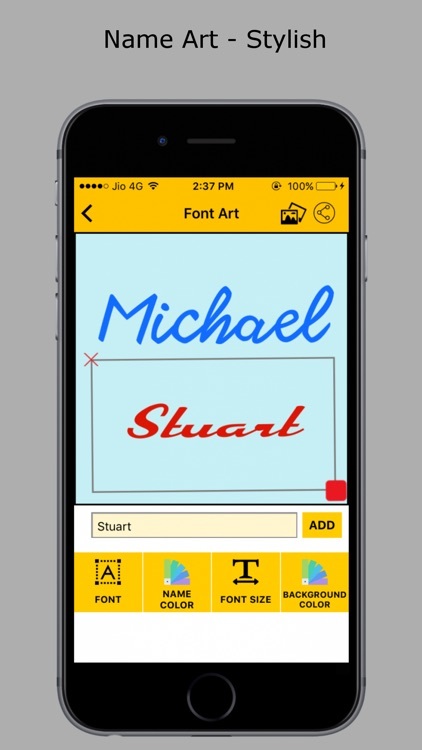 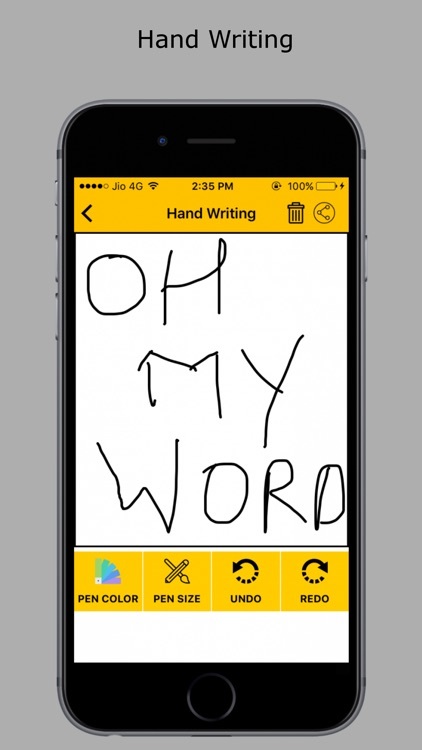 Name art - Stylish app also provide lots of emojis to decorate your Name in beautiful way. 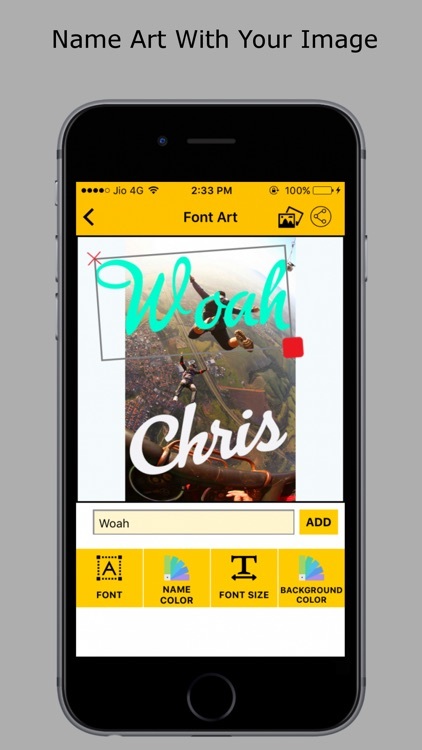 Make UNIQUE and AWESOME profile picture by using this Name art - Stylish application. 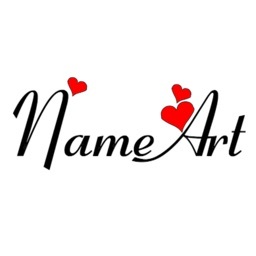 Make Stylish name on your Profile Pictures by Name art - Stylish application to make you unique on social media platforms. 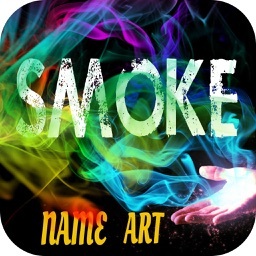 Name art is an app where you can show your creative mind art by using this app where so many stylish fonts and color,symbols,background images that helps you to make a awesome image art and set on your differtent social media plateforms. 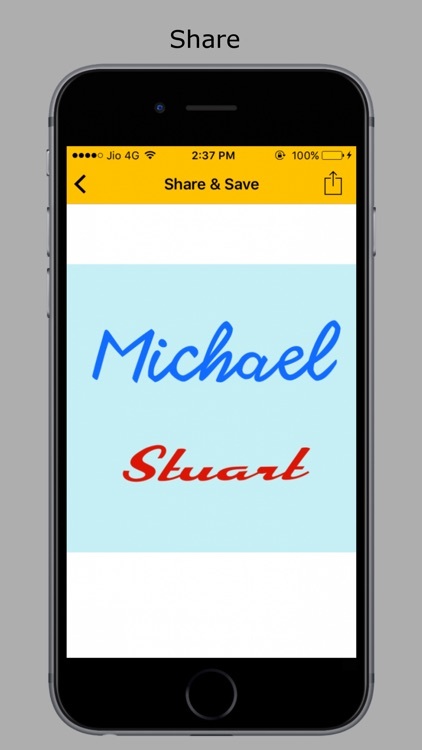 This app turns your name in Unique in front of your friends by making awesome art image. 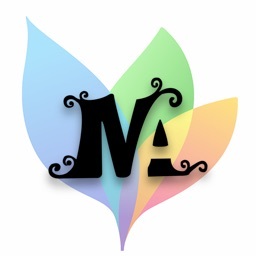 And by setting this image as a Profile Picture or set as whatsapp profile direct also share on facebook post from this Name art - Stylish app. 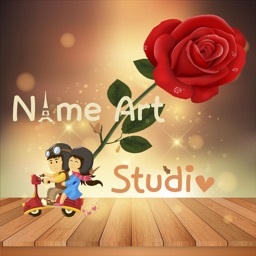 Make Name art - Stylish Profile Pictures by using Name art - Stylish the latest trend like filter n focus on Instagram. 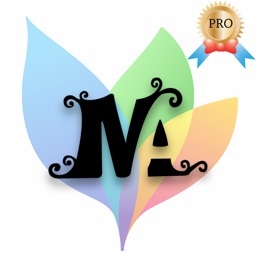 We make our try best to give you better results and more features through this app please keep in touch with us and write review to us to add more features on gmail.